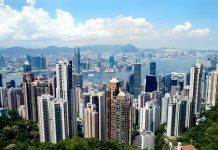 Home News & Analysis Asia Indian Equities: Can Bulls Resist The Looming Bears? In the previous article, we saw that domestic investors have been contributing significantly to the rally in Indian equities this year. The case is similar with overseas investors, and specifically, US investors. 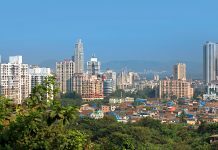 ETFdb.com ranks US-listed India-focused ETFs (EPI) (PIN) (INDA) fourth in terms of fund flows in the past three months and third in terms of aggregate assets under management in the period. 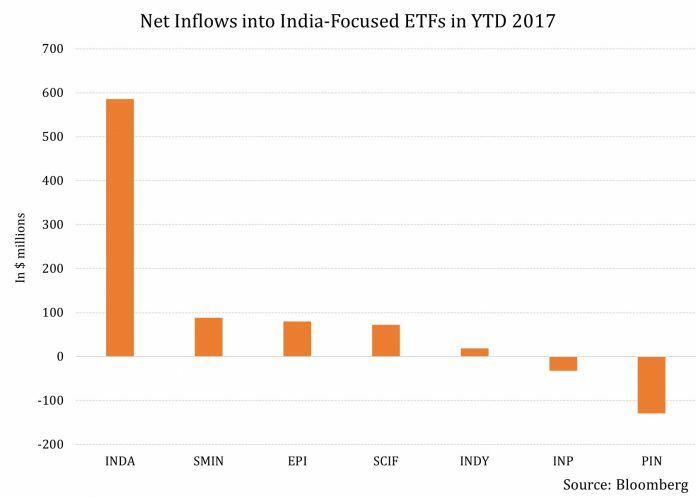 Bloomberg data shows that India-focused ETFs have witnessed net inflows amounting to $700 million in 2017 alone. Of the net inflows, $586 million has gone into the INDA. Over three years, this fund has attracted net inflows of $3.9 billion. EPI is at the third spot and has seen inflows of $80 million this year and $302 million over the past three years. On the other hand, the PIN has been losing ground. The ETF has seen net outflows worth $130 million this year and worth $193 million over the past three years. An interesting fact to note is that US investors have been broadening their horizon in terms of market cap when it comes to investing in India. This is so because the second highest inflows in YTD 2017 have been seen by the iShares MSCI India Small-Cap ETF (SMIN). The ETF is second to INDA in terms of net inflows of $89 million this year and $160 million over the past three years. Further, the VanEck Vectors India Small-Cap Index ETF (SCIF) has also seen demand, having attracted net inflows amounting to $72 million in YTD 2017. With such a run-up, the end of the bull-run in Indian equities may be looming. 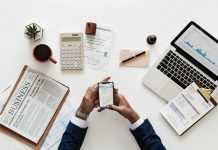 With a price-to-earnings ratio of 22, the INDA is quite expensive. Hence, initiating a buying position now should be done with careful study. However, this by no means implies that a bearish phase is right around the corner. India has grown from strength-to-strength over the five year period and is quite solidly placed in terms of its macroeconomic metrics.